Friends believes good stewardship involves both protecting our natural and historic resources as well as making them even better for future generations. We work through our chapters all over the state to take care of what resources we have and to improve upon them where we can. From streambed preservation to litter cleanup and from general maintenance and repair to interpretive programs, our chapters work hard to make sure our parks and historic sites are well cared for and left even better than when they were entrusted to us. 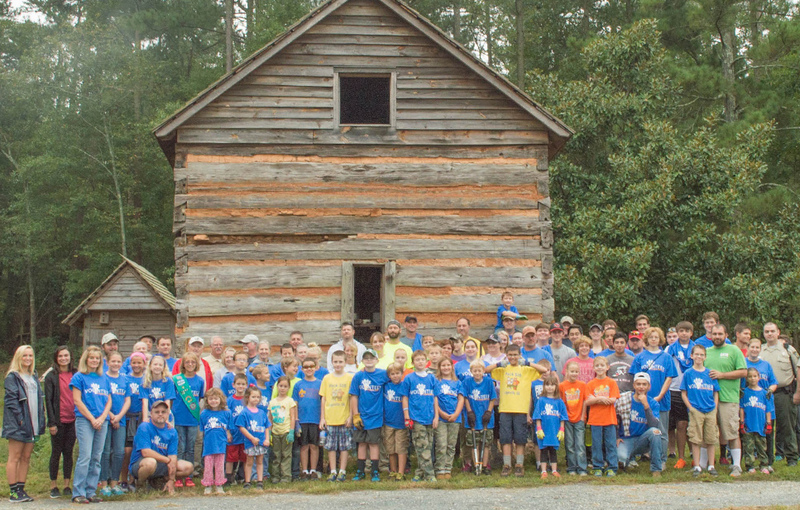 With over 50 chapters at Georgia’s state parks and historic sites, Friends has accomplished hundreds of outstanding projects and programs throughout 2016. We have thousands of volunteers that work on accomplishing some of the greatest projects at the parks. Here are just a few of our favorite highlights.